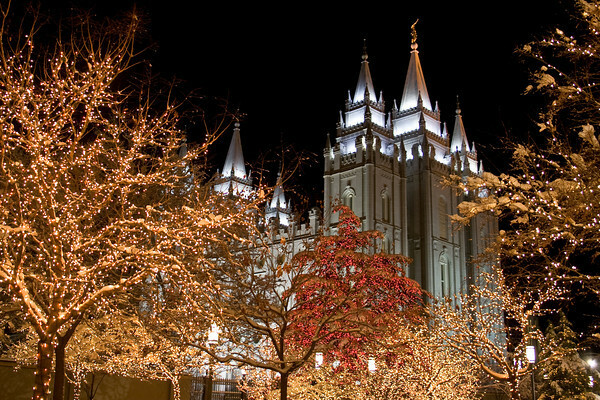 Thank you for visiting LDS Temple Photography. 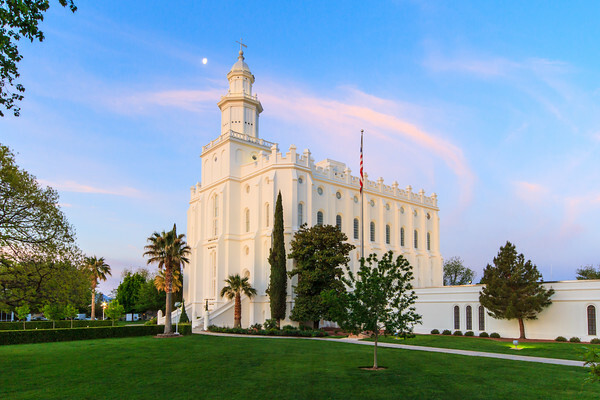 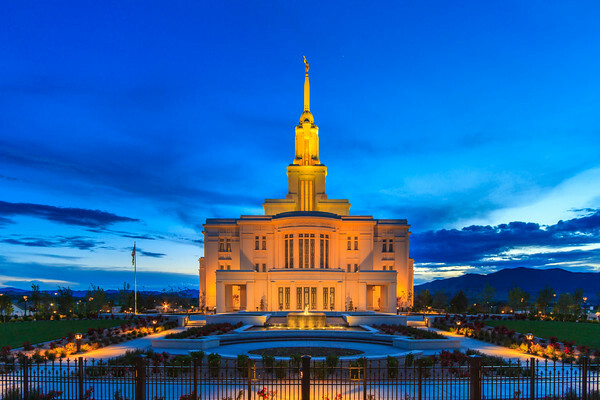 We hope you enjoy our collection of pictures of some of the most popular Mormon Temples. 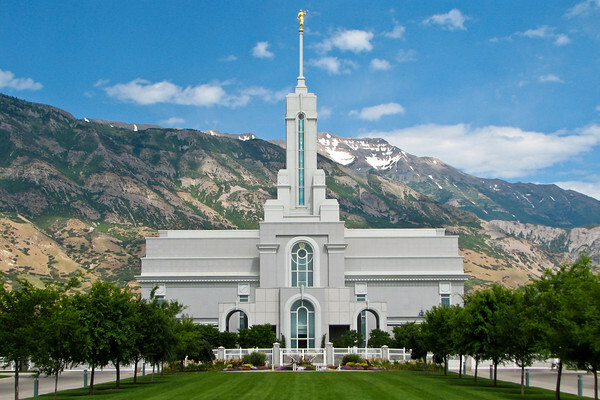 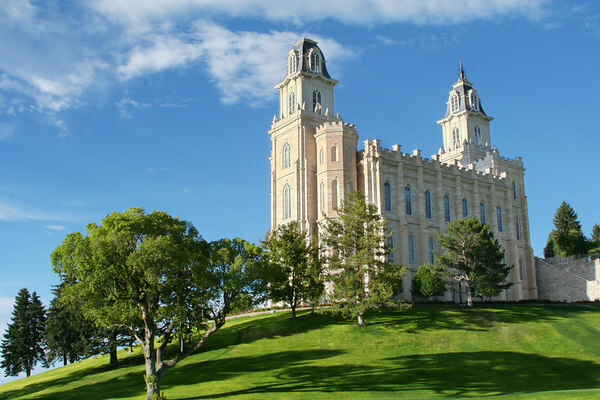 We provide LDS Temple prints at reasonable prices to make sure they are available to everyone. 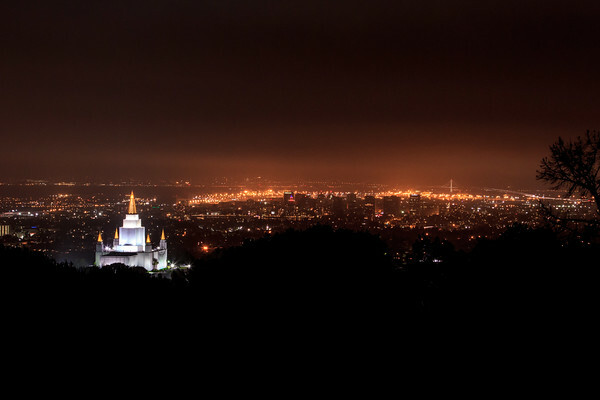 These prints are of the highest quality with a 100% Money-back Guarantee. 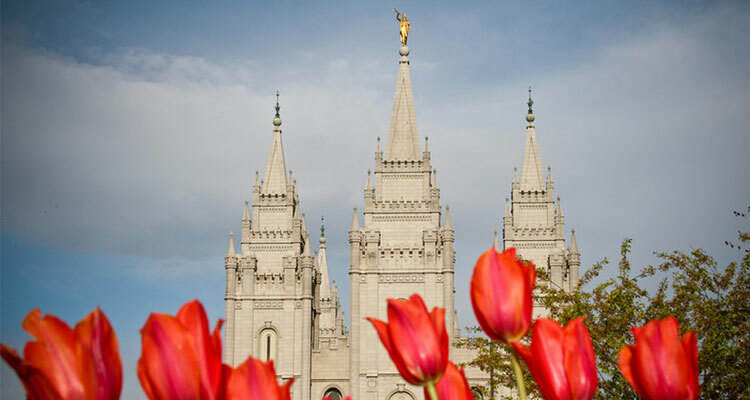 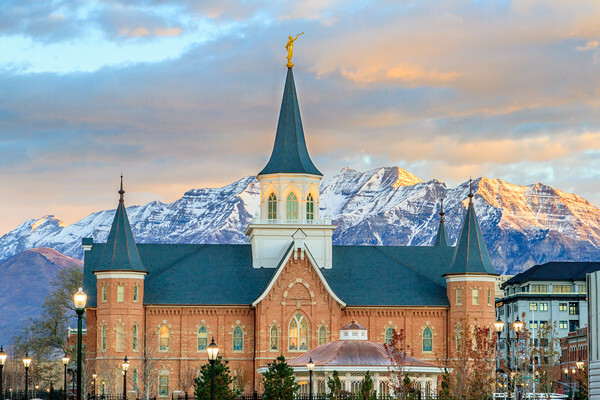 Order your picture today as a great way to keep the spirit of the temple in your home.